Phacelia From Seed. Spring Sown. This Phacelia flower photo was taken today from seeds sown in late April. It was Great Aunt Hermione Higgledy the famous Elizabethan lute player who was the first of the Higgledy’s to grow Phacelia in the cutting patch. Hermione loved Phacelia flowers and always said they represent the golden age of English renaissance. She would write melodies about them and thrash out the tunes on her lute to the groupies who would flock to her cutting garden. *Phacelia flowers are super easy to grow and as hardy annuals can be sown in Autumn or Spring. *Either direct sow them in the flower beds or sow them up in pots for planting out later. *If direct sowing, Hermione would sow in straight shallow drills and cover the seed lightly with soil…keeping the ground moist until well after germination has taken place. 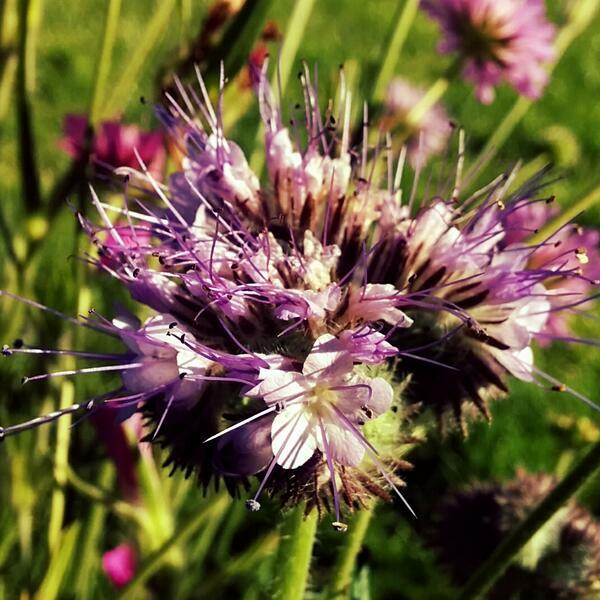 OK…this pic won’t win any photographic awards but you get the idea…Phacelia, Corncockle & Knautia. *If sowing in pots the same process applies but ensure that you acclimatise your plants to the outside world as they will have become ‘soft’ in the greenhouse or on your windowsill. 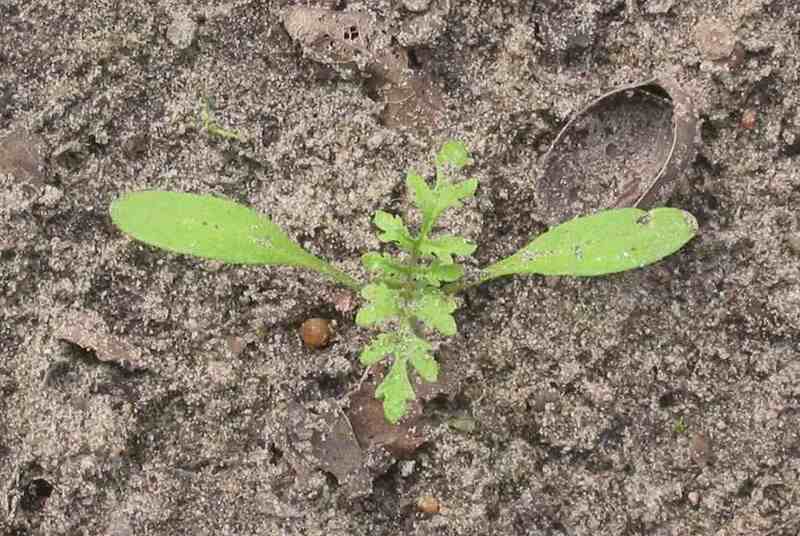 *It is generally believed that Phacelia seeds make better plants if they are sown direct. *Ensure that this bed gets heaps of sunshine. 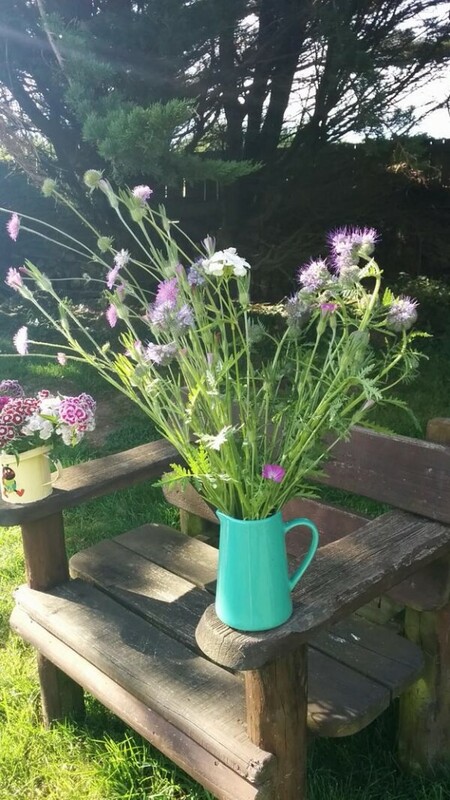 ANS: “Yes indeed…my Phacelia seeds were voted ‘Best in Britain’ by my Mum and the girl from the fish shop. I hope you are all having a wonderful summer solstice weekend. Don’t forget that now is the time to be sowing up your biennials. Sunday Night Picture Show. Autumn Sown Hardy Annuals. Part 2. (Customer’s Photos)	Sweet Pea ‘Painted Lady’.